The Cattail is a robust, disease-resistant plant excellent for borders and bogs. It produces flattened leaves growing up to 6 feet tall in optimum conditions. It expands via underground runners. 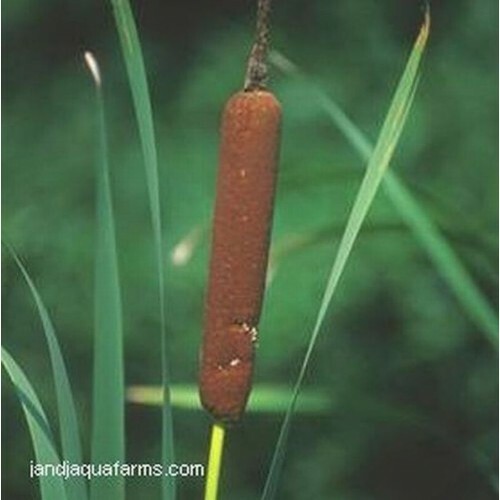 It is an excellent natural water clarifier, and does well potted in the pond or planted in bogs. 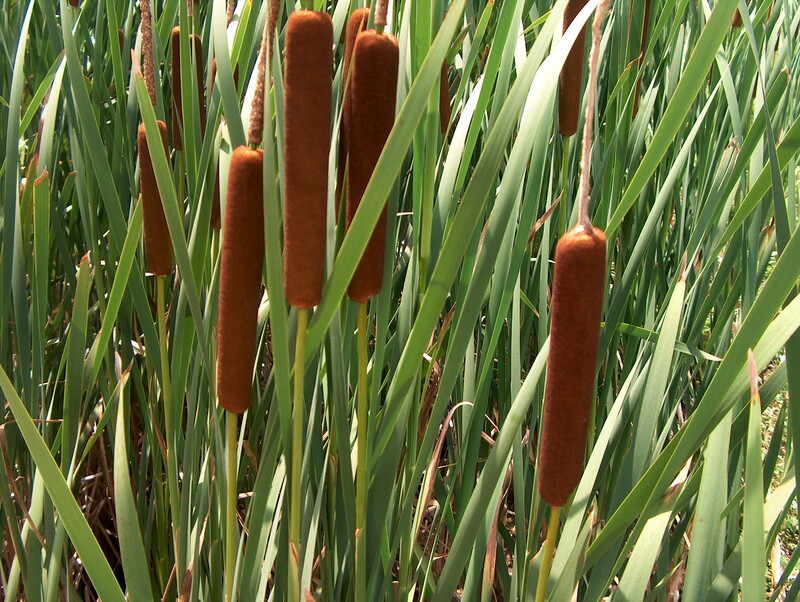 The Cattail is hardy to Zone 3 and will re-emerge every Spring. (What is your Hardiness Zone?) It ships as three (3) rootstocks with trimmed leaves. Please read the planting instructions to insure transplant success. As with all aquatic plants, do not release into the wild. 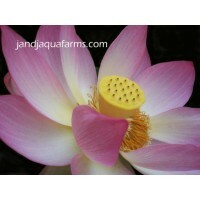 Trust us for clean, disease-free aquatic plants. Each plant is treated by our staff biologists to insure is is free from disease or parasites. Our facilities are state inspected and licensed. 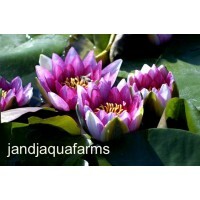 The finest water gardens are filled with plants from J & J Aquafarms. For over 30 years, we have given you our old-fashioned promise: Your satisfaction is guaranteed! Each additional item qualifies for at least a $4 shipping discount if multiple items are purchased and paid together! We ship the Monday or Tuesday after your payment arrives (by Paypal, M.O., etc.). 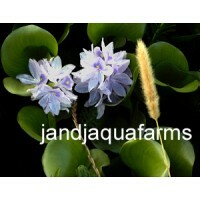 Dealers, please email for wholesale pricing. Hardy (will survive winters) to zone 3. Other zones normally buy fresh plants every year. What is your Hardiness Zone?